Cloud Backup is storing all your data on the cloud server so that you need not worry about any kind of data loss and can access your files anywhere anytime. Q.Why should I go for Cloud Backup? With Cloud backup, you don’t have to worry about data loss due to local hard drive failure. 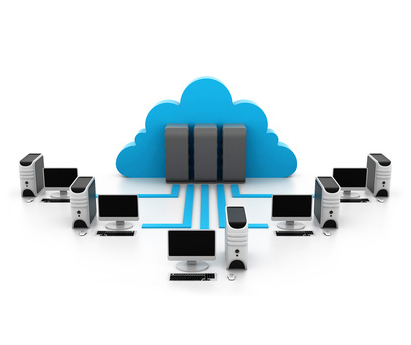 If you have cloud backup, you may access it anywhere and restore it anytime. With its easy to use control panel, you can schedule and manage your backups. You can also decide what data to back up and when. Q.Can I choose what to back up? Yes, you can choose and specify what you need to back up. You can also schedule your backup frequency. Q.How can I recover my data? You can recover the data anytime, anywhere and get back to normal operations quickly. You can decide who all can access your data by giving permissions to users.